With an onsite laptop scanner for Detroit, Caterpillar, Cummins, Hino, Rockwell, Eaton, International and many more, we are able to diagnose problems quickly and get you back on the road. We have several Snap-on scanners for all cars, light duty and medium truck for fast and efficient diagnosing. We offer printed out estimates on each job and excel on getting all jobs done in a fast and efficient manner. Have a special need? just ask! We offer flexible mobile repair including nights and weekends that allows your fleet to be on the road when you need it the most. Within minutes of the Cordelia truck scales – we offer emergency mobile repair. We can have you back on the road in no time. We also offer the convenience of preventative maintenance on all aerial lifts, forklifts, small trucks, big trucks, BIT inspections, and a variety of industrial equipment repairs on-site at your facility as well. Ask us about it! 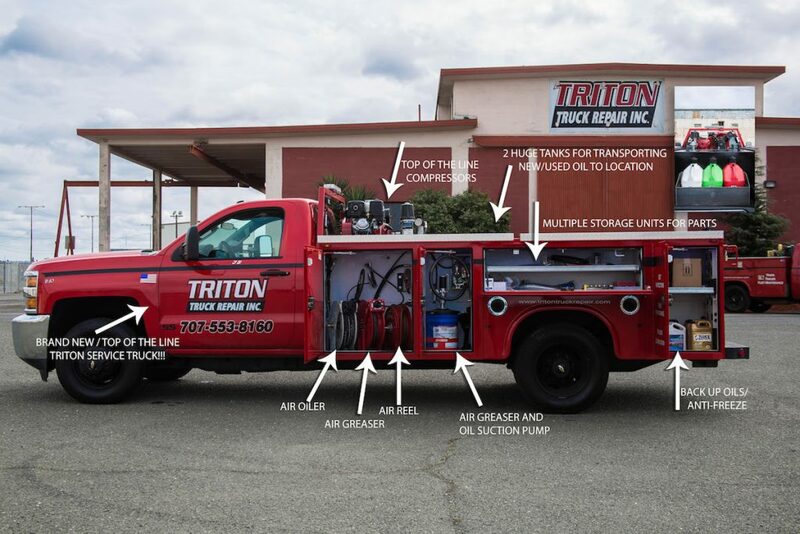 Service 5th wheel trailers, utility trailers, box trailers, double flat trailers, car haulers, material haulers, flatbeds, transfers, and box vans and all material handling equipment.  Service includes complete motor diagnostic trouble codes, brakes, suspensions, wiring and air conditioning units. Shocks and struts, transmission service, and front and rear differential service. We also offer Onsite Battery Cell Replacement For your Convenience 12, 24, 36 and 48 Volt Forklift Batteries We also install and remove wet kits on trucks.